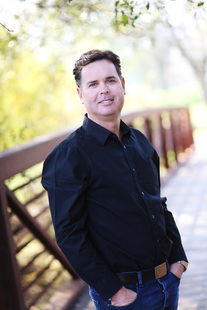 Dr. Marc Dunn completed his dental education at Loma Linda University in 1998. 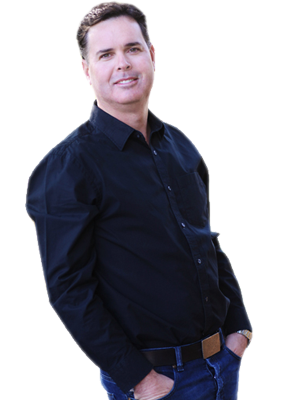 He received his Masters in Science in Orthodontics also from Loma Linda University. Dr. Dunn is an active member of many organizations including the American Dental association, the Pacific Cost Society of Orthodontics, the Sacramento District Dental Society, the American Association of Orthodontists and the California Dental association. Dr. Dunn and his wife, Charmain, live in the community with their two daughters Britteny and Taylor. You may run into Dr. Dunn on the bike trails or golf course during his free time.